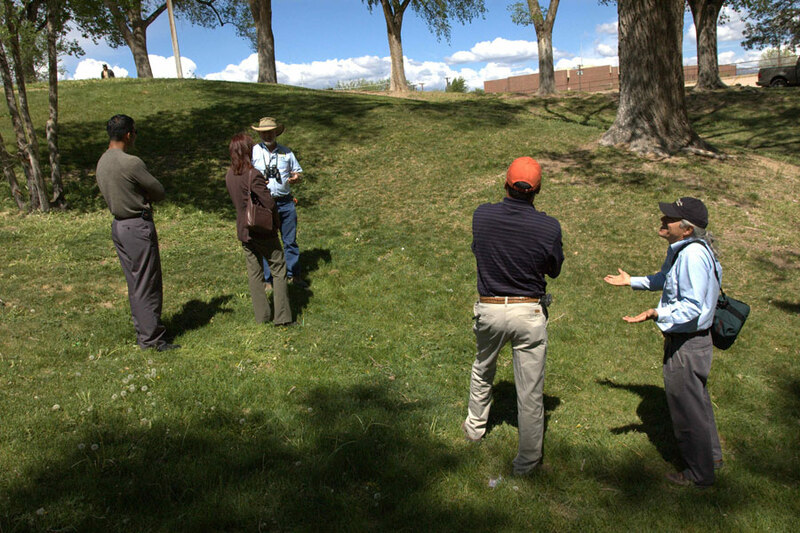 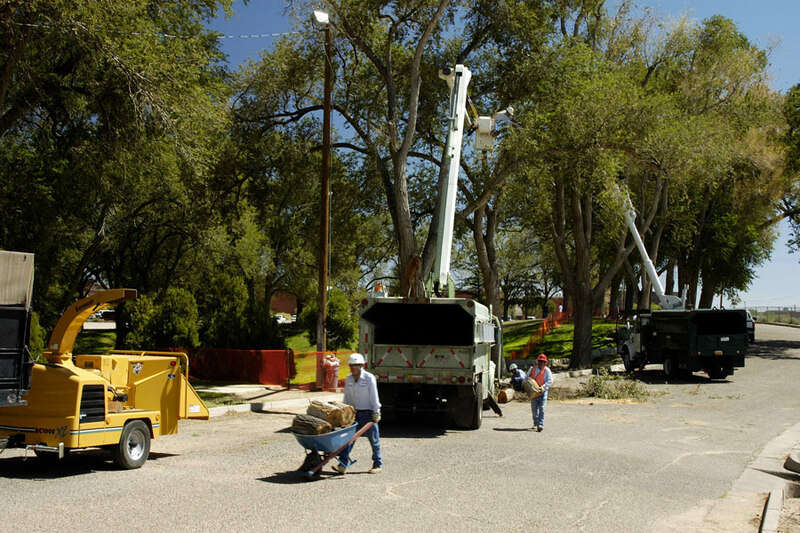 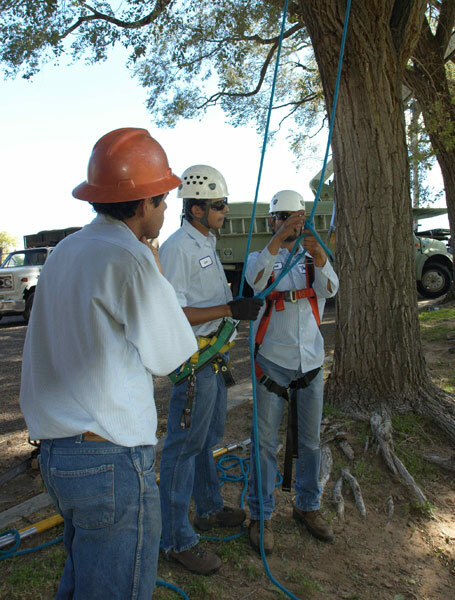 The Hilltop was subcontracted by the City of Albuquerque to take part in the renovation of historic Roosevelt Park for Albuquerque’s Tricentennial Celebration. 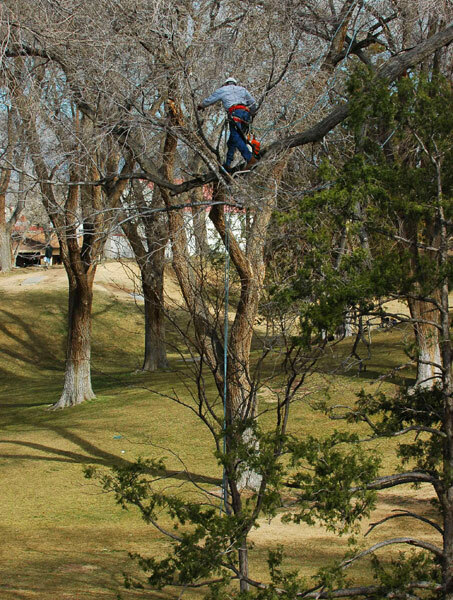 The park was built during the great depression under a program by President Franklin Roosevelt to get Americans working. 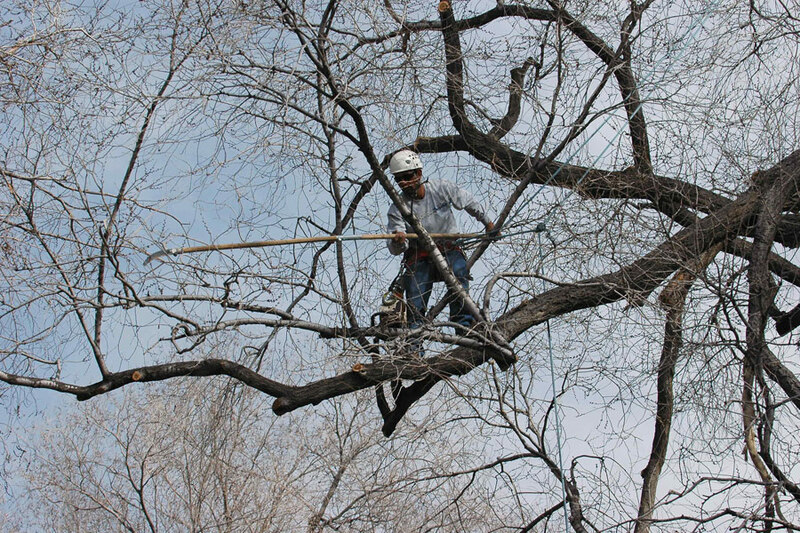 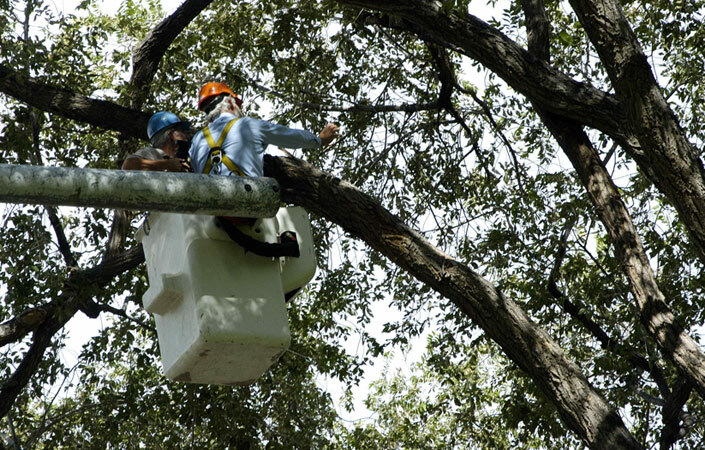 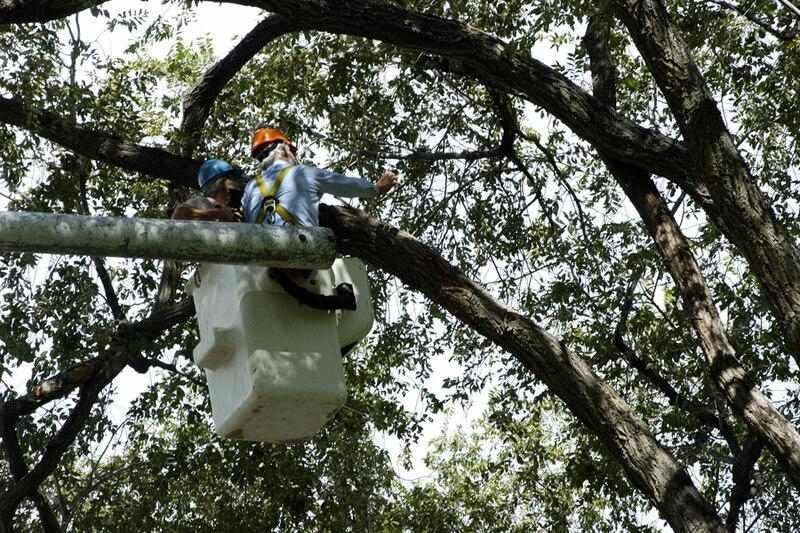 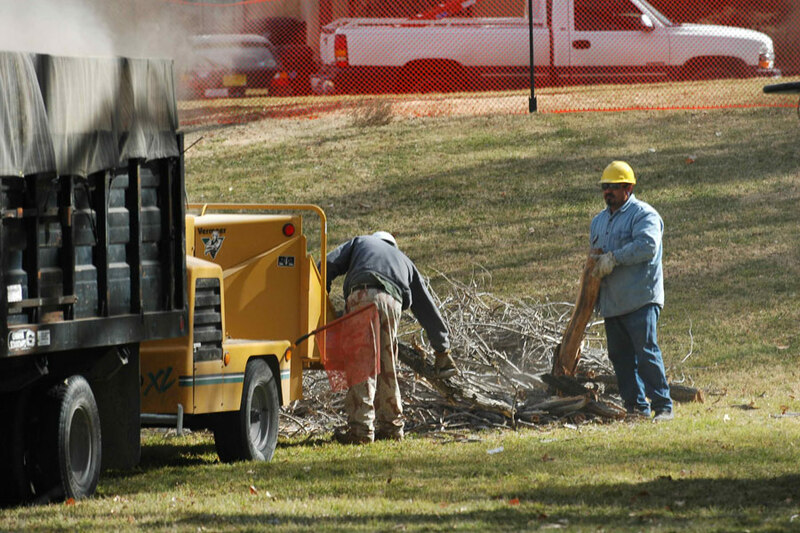 Only two trees were removed due to their hazardous conditions, and the remaining almost two-hundred trees were pruned to ensure their continuing health and viability into the future.